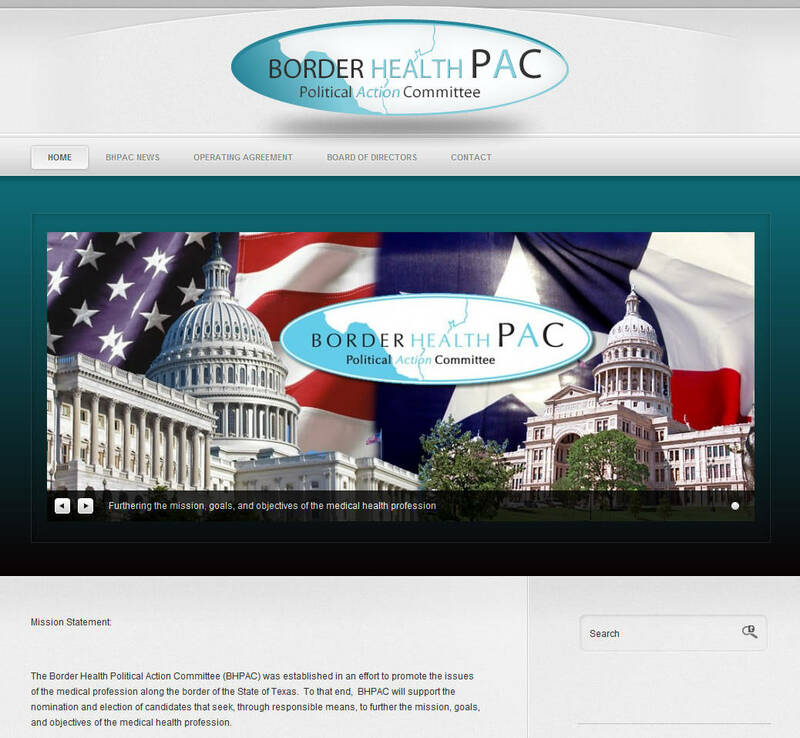 Border Health PAC(Political Action Committee) requested a complete website redesign with an updated look and feel. 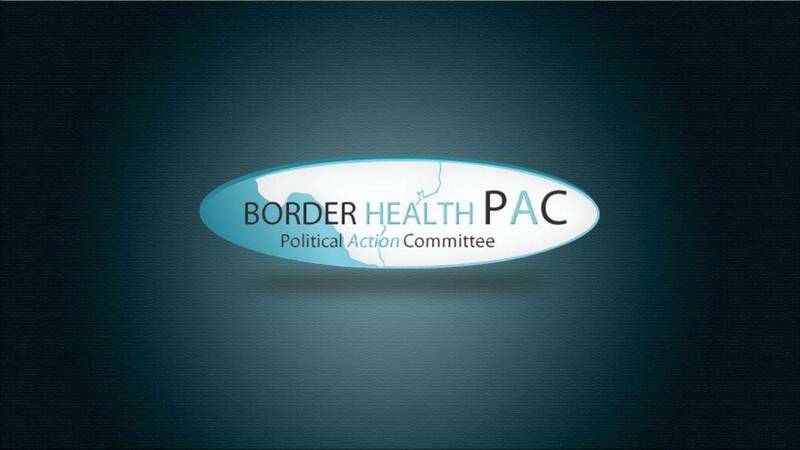 They serve the community by keeping the issues of the medical profession along the border of the State of Texas alive and well in the political arenas. Kennedy Media Group was tasked with the implementation of a CMS along with a completely new design for their website as well as a freshening up of the logo.